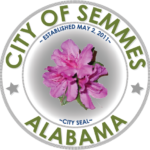 The City of Semmes and the Fire Rescue Department are continually monitoring hurricane Irma. We expect a wind event starting this evening and into Monday. Possibility for 20 to 30 mph winds. 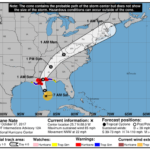 Check back for additional updates as the storm draws near. 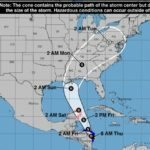 Although the path of Irma is uncertain at this time, (& Jim Cantore is in the studio – so THAT’S good news! ), we wanted to give you shelter info in advance, so you can incorporate it into your plans. 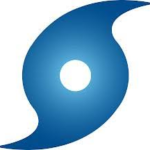 The shelter for our area will again be the Semmes Middle School, but Mobile County Health Department will have a shelter open for those needing continuous electricity and such for life maintaining devices. This medical shelter is located at Burns Middle School at 6175 Girby Rd.Although the Health Department will operate the shelter, there will be no medical staff on site and everyone going to this shelter must bring their own life sustaining equipment, 1 care giver (this number is strictly enforced), and all the items that would be needed at any other shelter (food, water, sleeping bag, pillow). There is limited space at the shelter on Girby Rd as well. Storm Safety Tip → ALWAYS have multiple ways to receive warnings! Here are 6 common ways YOU can receive warnings. ???? ?